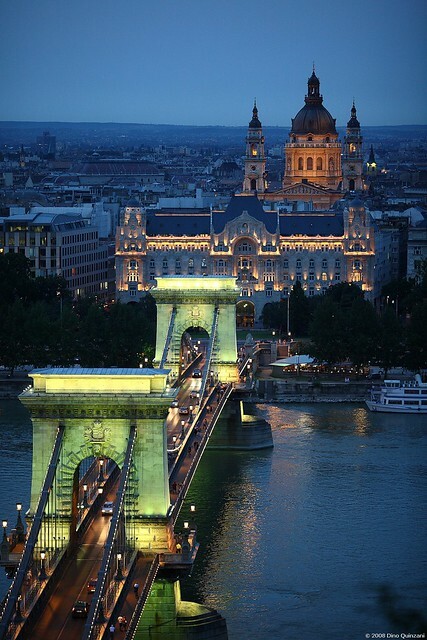 Budapest, the capital city of Hungary, is considered one of the most beautiful cities in Europe and portions of the city comprise two World Heritage sites. The city offers a feast of historical, cultural and architectural delights. 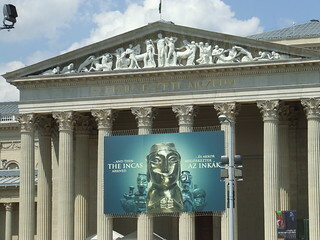 For museum aficionados, the Museum of Fine Arts in the City Park boasts more than 100,000 pieces of international art, from ancient Egyptian to modern art. The Antique Picture Gallery has one of the best collections of European art from the 1300’s to around 1800. The museum is open every day year-round except on Mondays. Other notable museums are the Hungarian Natural History Museum in Georgy Square , closed on Tuesdays. and the Art Nouveau style Museum of Applied Arts, closed on Mondays. 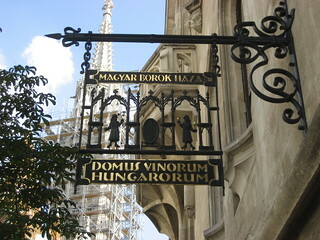 If you fancy a bit of wine tasting, visit the House of Hungarian Wines in the Castle District of Budapest which is open daily from noon until 8pm. Here you will have the chance to sample 50 different red and white wines during a two-hour tour. The most expensive Tokaj wines are not on the tasting list, but the French king Louis XIV stated that one of them, the Tokaj Aszu, is “the wine of kings and the king of wines”. Budapest is home to over 100 thermal springs, The Romans were probably the first to make use of them, but the Turks had the same idea and today you can relax and/or party at any of the twelve gorgeous spas around the city. There are both indoor and outdoor facilities and you can have a spa experience at any time of the year. 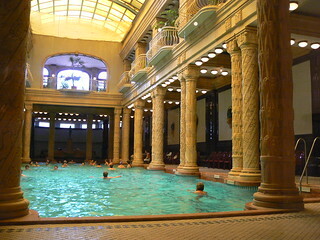 The Gellert and the Szechenyi Baths are two of the largest and most beautiful. If you plan on doing a lot of sightseeing look into the Budapest Card which offers two free walking tours, varying discounts on entry to museums and thermal baths and on purchases at cafes and restaurants. In July 2010 the card cost 24 Euro for 48 hours and 29 Euro for 72 hours; one child under the age of 14 per adult is also included in this price.